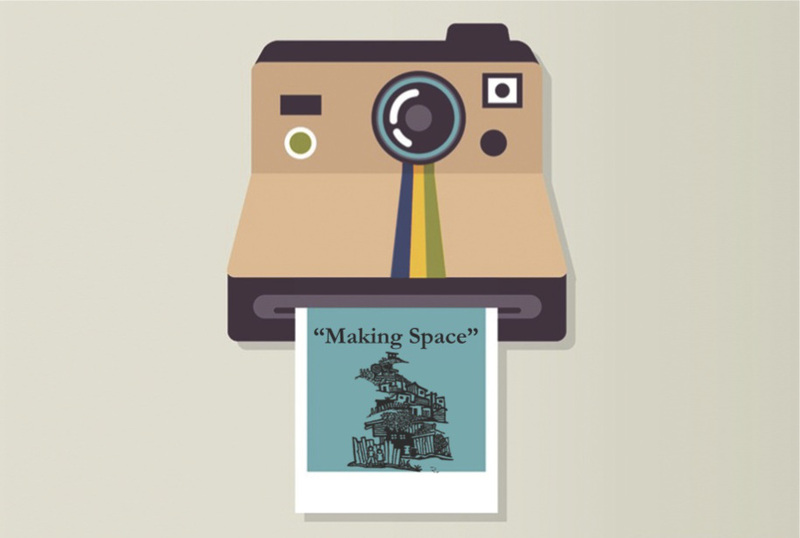 The Visual Anthropology Society at Temple (VAST) is pleased to announce the 2015 Futures of Visual Anthropology Conference theme: Making Space. 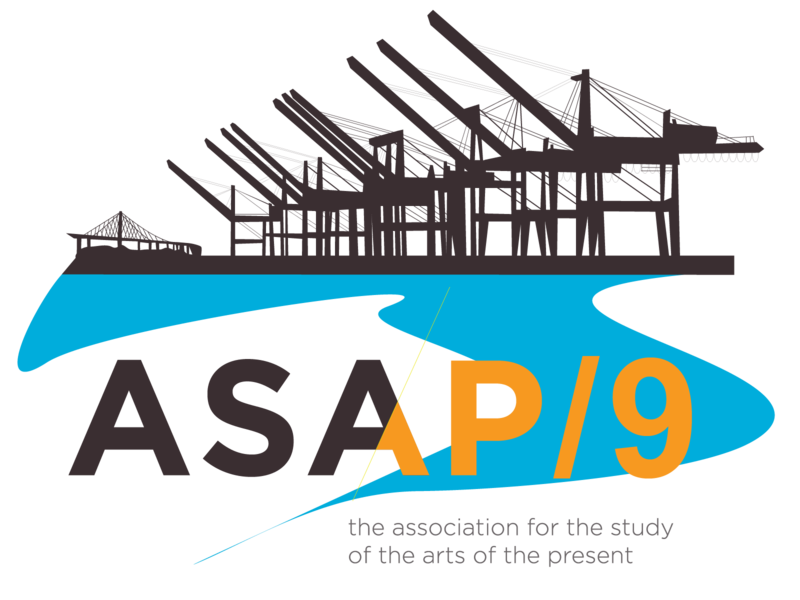 This interdisciplinary conference explores how the production and experience of space(s) relate to social institutions, the environment, civil liberties, media, infrastructure, and health outcomes. We are particularly interested in submissions that engage theories and examples of social justice, resistance, inequality, governance, and access to resources. 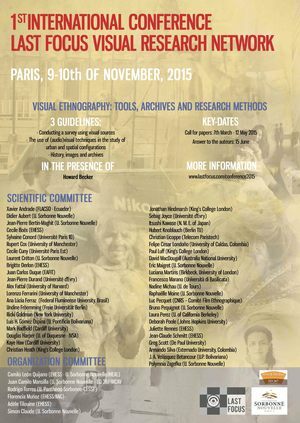 We encourage innovative approaches to visual ethnography, digital and new media research, and experimental methods. 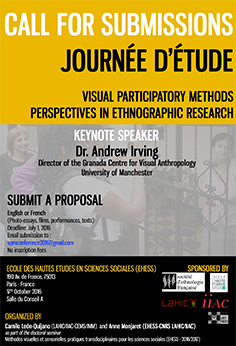 Projects may involve explorations beyond the visual medium, such as sensory ethnography, embodiment studies, spatial analyses, installations, and soundscapes. Presentations will be limited to 15 minutes in length. We welcome submissions from established scholars, graduate students, and undergraduates as well as community organizers and professionals in a broad range of fields. The 2015 FVA conference will also feature a Student Film Festival with awards presented to the best super-short, short, and feature-length films. Project formats may include (but are not limited to): Film, Photography, Visual and Performance Art, Posters, and Paper Presentations. Please visit vastmosphere.wordpress.com for more information and abstract submissions. The deadline for submissions is February 2, 2015.